The most amazing bureaucratic service in Pakistan is called Central Superior Services. These services is also Known very commonly as CSS. 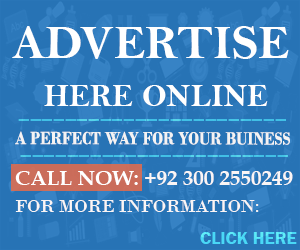 Civil Services examination is a Competition Exam which is conducted the FPSC of Pakistan. FPSE stands for federal Public Commission of Pakistan. This exam is conducted at the beginning of the year for the recruitments of 17 scale posts Under the Federal Government. The Candidates who have done graduation degree from an HEC recognized University of Pakistan. This examinations holds an age limit. A minimum age of 21 years is required to attempt the Central Superior Services examination while a 28 years is the maximum Limiting age for applying In Civil Services. There Are Only Three Chances to appear in the Examination. After the third time. The Candidate will not be eligible to enter in the competition for further years. 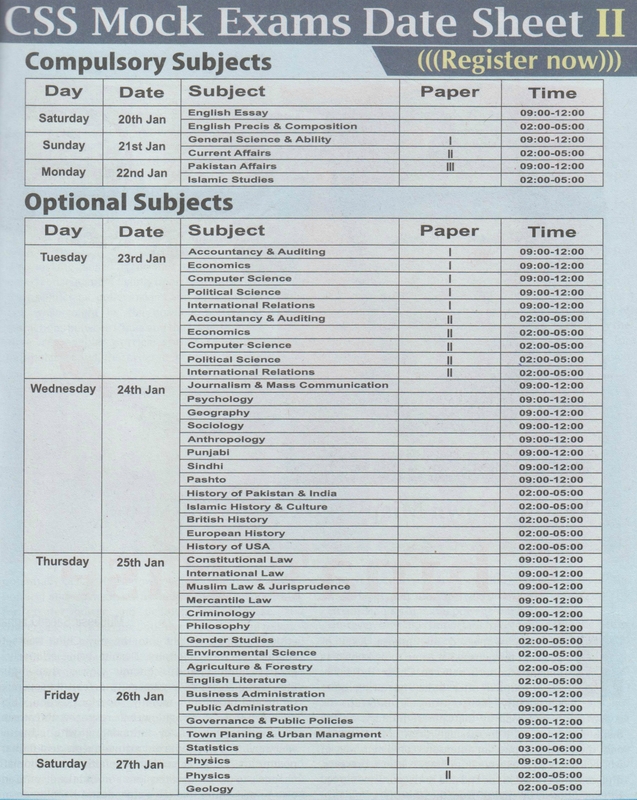 This Article holds the CSS Exams Date Sheet 2019. 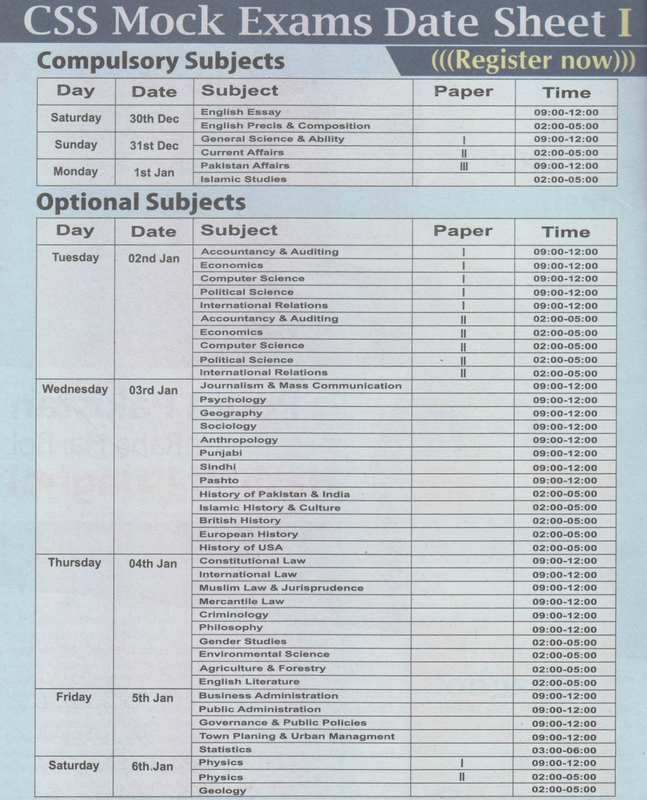 These are the compulsory subjects for the Competition Examination by FPSC. The Candidate will have to go through these subjects in order to clear the examination. 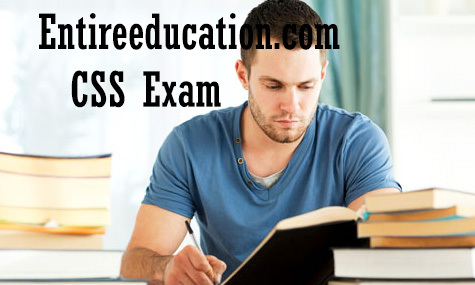 These are the compulsory subjects which means there is no Relaxation in order to drop these subjects in Paper in the Competitive Exam. The Applicant fee for the exam is Rs.1000. If the applicant wants to recheck the paper then the rechecking fees will be Rs.200 for each paper. The Following Fee’s should be submitted to the FPSC (Federal Public Service Commission of Pakistan). If a Candidate succeeds in the written examination he has to pay Rs.300 before the Exam taken by the medical Board.